We offer pure fine mesh Herbal Natural Powder which is used by Beauticians And ayurvedic Doctor to make their own formulations. 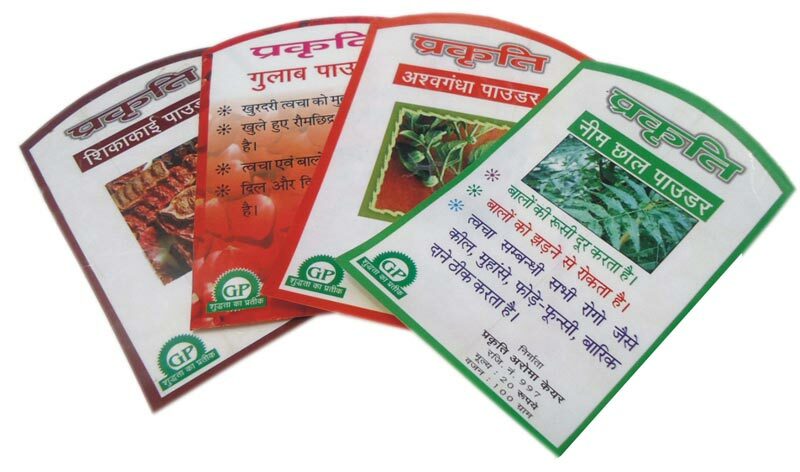 Herbal powder can be used in variety of packs. Herbal Powder is sed extensively in FMGC Market, Beauty Parlor and Clinic. Herbal Powder can be availed by our customers at the reasonable price.